Islamic Research and Training Institute (IRTI/IDB) in collaboration with Maldives Center for Islamic Finance will hold a Research Workshop on “Islamic Monetary Economics and Institutions: Theory and Practice” on November 1-2, 2017. This Workshop aims at bringing together experts in Islamic banking, regulation, and financial economics to take stock of current academic and policy research on the Islamic monetary theory, methodology, application and policy. 1. How do we define monetary economics and policy from Islamic perspectives? Or How could we have an interest-free economy and financial system? 2. What are the optimal monetary and financial structures of an interest-free economy? 3. How will the proposed monetary policy based on Islamic principles could help the economy to achieve its goals? 4. How to design monetary policy framework from Islamic perspectives in a dual banking system? 5. 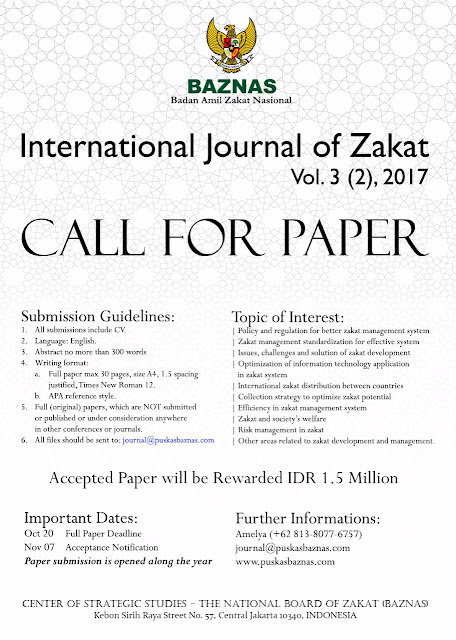 What are the optimal setting for monetary policy from Islamic perspective for a dual banking system? 6. What are the consequences of replacing interest with profit-sharing rate of return? 7. What are the specific or reliable monetary indicators? or which instruments or tools should be used by the regulators in an interest-free economy? 8. Should monetary policy be bound by rules or be carried out discretionary from Islamic perspectives in a dual banking system? 9. What are the roles of the Islamic banks in the monetary transmission? 10. What are the countries experiences and challenges in implementing monetary policy in a dual banking system? 1. Reputation, risk-taking and monetary policy in Islamic economy. 2. Money creation from Islamic perspectives. 3. The theory of the financial intermediation from Islamic perspectives. 4. Capital requirements, systematic risk and monetary policy. 5. Monetary, policy, tools and instruments in Islamic economy. 6. The importance and needs of macroprudential in Islamic monetary policy. 7. Monetary policy, bank leverage, credit cycles and financial stability. 8. Financial imbalance and monetary policy. 9. Institutional structures of financial sector supervision, governance and benchmarks. 10. Experiences and challenges in designing and implementing monetary policy. 11. The interaction between the Islamic financial system and the macroeconomy. 12. The role of interest in modern economic system from Islamic perspectives. 13. Current monetary policy instruments in the OIC countries. 14. Islamic money markets and monetary policy. 15. Islamic inter-bank instruments (mudarabah-based, investment wakalah, etc. ), Islamic repos and reverse repos. 16. Liquidity management and monetary policy. 17. Risk-bearing and profit-sharing in an Islamic economy. 18. Role of central bank/supervisory in Islamic monetary policy. 23. Other issues related to monetary economics, policy and regulations. The submission of the full paper and curriculum vitae shall be uploaded via this website* and sent to: mzulkhibri@isdb.org or turkhanali@isdb.org. 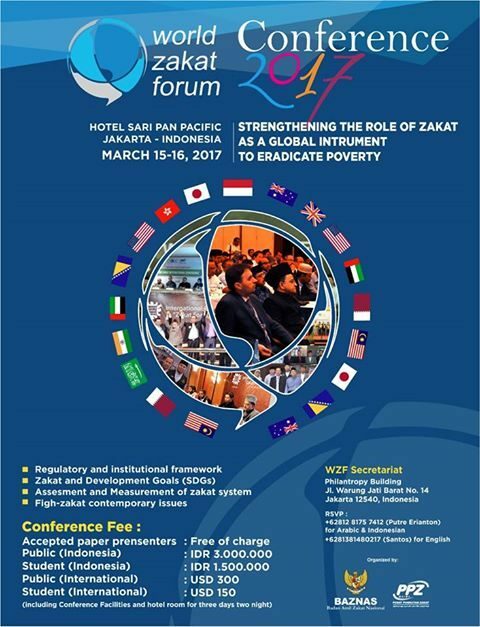 For further information about the workshop kindly go to: http://mcif.mv/and http://www.irti.org. Submitted paper should not have been published nor under the consideration for publication elsewhere. All submission should also comply with the manuscript submission guideline. The Workshop will be held in Maldives on premises to be set mutually. This workshop is envisioned as a meeting of minds among thinkers, scholars and practitioners (maximum 20 persons). Authors of the accepted papers will be covered for round-trip economy class air ticket and hotel accommodation during the workshop. The papers presented at the discussion will be reviewed for consideration to be published in an edited book that will be published by IRTI or other major publishers i.e. Springer, Palgrave, etc.